England Car Window Sticker featuring England flag with overlaid White Dragon of the English. 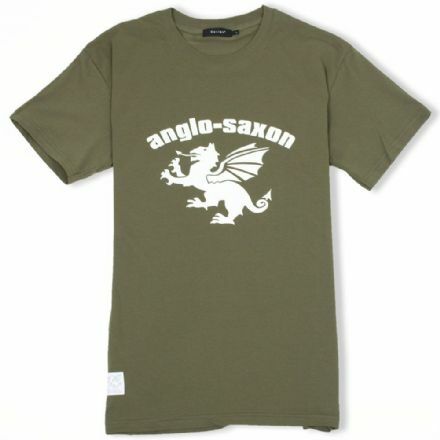 Our Anglo-Saxon ancestors referred to themselves and the language that they spoke as the "Englisc". 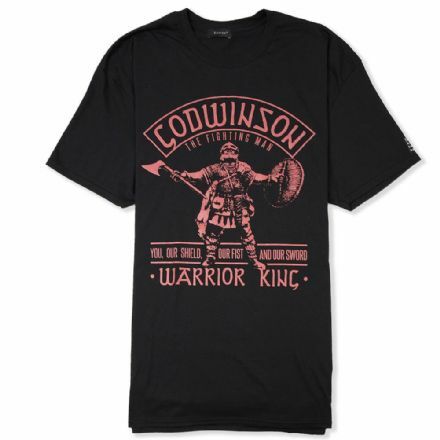 Also includes the wording "We Fear No Foe"
England flag with overlaid White Dragon of the English. 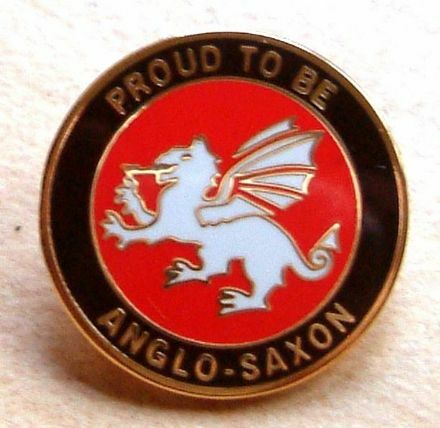 Our Anglo-Saxon ancestors referred to themselves and the language that they spoke as the "Englisc".